We can all learn from hard knocks, but it's a lot less painful to learn by example. First Corinthians 10:6 and 11 say that the experiences of those in the Bible were recorded for our examples. 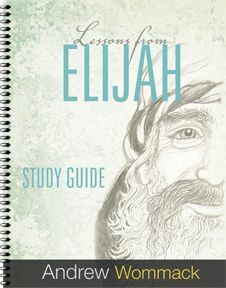 Elijah's story is full of great examples, both good and bad. 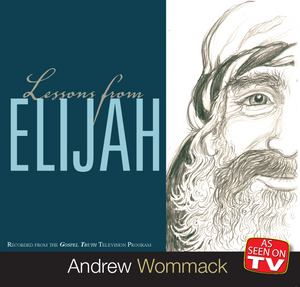 The Lord told Elijah to hide by the Brook Cherith. He HAD commanded the ravens to feed him THERE. His provision would be found where God told him to go. 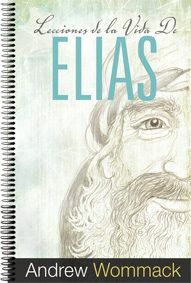 Here is one of the greatest lessons of Elijah's life; there's a place called "there" for all of us. This is a powerful story. Both Elijah and the widow woman received provision by faith through obedience. 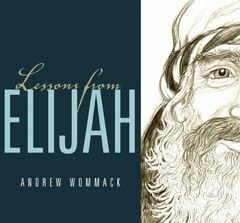 The lessons in this story will help you believe God when there is nothing in the natural to support that belief. God's miracles always have a purpose. Elijah capitalized on the miracle of the drought to challenge the whole nation to a test. Who was serving the true God? What happened next teaches volumes about dealing with the enemy and experiencing victory. 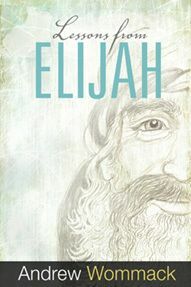 Elijah succeeded as no other prophet. He started and ended a drought, multiplied food, raised a person from the dead, called fire down from heaven, and caused an entire nation to turn back to God. Then, he became depressed, wanted to die, and failed to obey God. What happened?